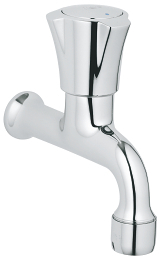 Timeless design and classically arched spout. 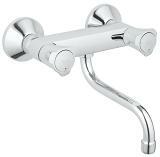 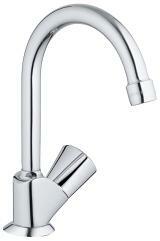 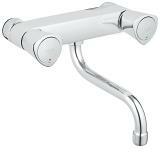 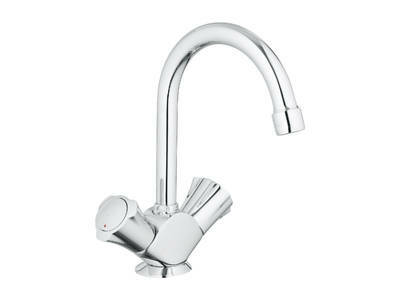 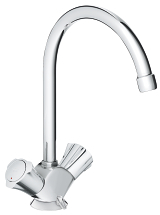 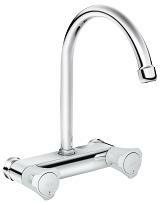 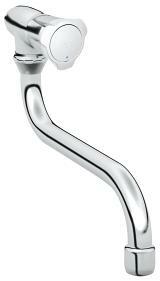 With its timeless design and classically arched spout Costa is the perfect balance of quality, design and technology. 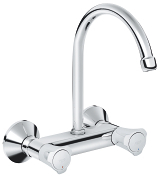 First launched in the 1970s, the Costa collection has been refined and updated several times - ensuring it is always current and on-trend. 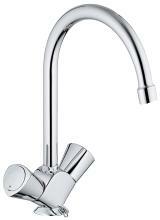 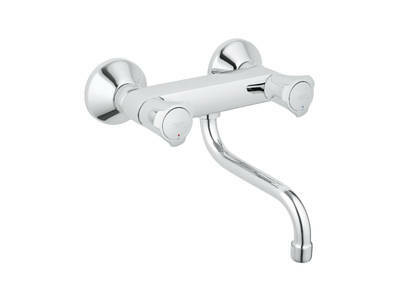 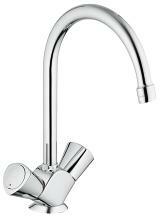 Benefiting from GROHE StarLight® technology, our premium chrome finish that resists tarnishing, Costa features solid metal handles.